When property managers, general contractors, architects, and builders in Elgin, Illinois plan their projects, they look to us for all their commercial and residential elevators and lifts. 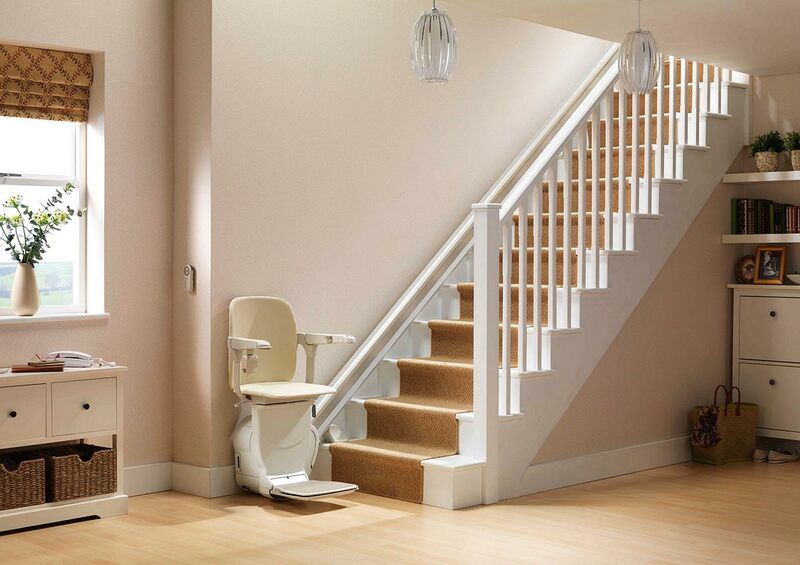 DME Elevators & Lifts has been selling, installing, and servicing stairlifts, chair lifts, stair climbers, stair chairs, wheelchair lifts, and platform lifts – and we offer a variety of residential elevator and stair lift rental options as well. We sell Stannah elevators and lifts, so you know you’re getting high quality you can trust. We help you protect your investment over time. We’ve built our reputation as a top-quality company among our clients in Elgin, from Shoe Factory Road to Kimball, by providing premier service. We operate three facilities, one each in Illinois, Indiana, and Wisconsin, which means we’re close by if we need to service your elevator quickly. We can help you protect your investment for years to come. Elgin, Illinois is inextricably linked to the Fox River it is built upon, about 35 miles northwest of Chicago. Elgin has a long tradition of education and invention, being home to the oldest coeducation college prep school west of the Allegheny Mountains. 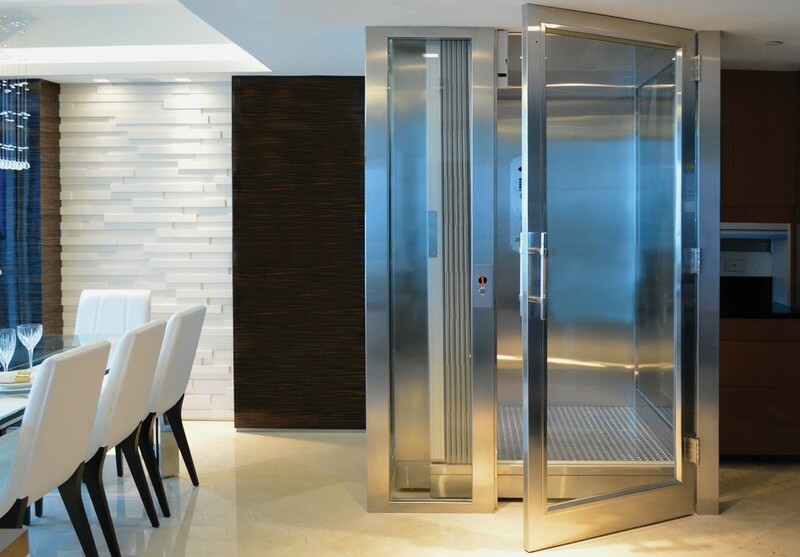 So when builders and homeowners looking to make upgrades to their private homes are searching for innovative elevator and lift solutions, they turn to DME Elevators & Lifts for the latest technological developments in home and commercial elevators and lifts. The growing economy and new construction in Elgin marks opportunity for builders and property managers who need quality elevators and lifts for their buildings and other projects. We offer some amazing solutions for seniors who might be interested in renovating their homes to accommodate their needs as they age in place. We offer residential elevators, stairlifts, stair chairs, and wheelchair lifts, to name a few options we use to provide you Excellence in Elevation. If you’re looking for a better way to make your home or office more accessible as you age, then we are the right company for you. Contact your local DME Elevators & Lifts today to schedule a free in-home assessment with one of our Advisors, because we’d like to help make your life more accessible.